Good Morning America host Amy Robach has apologized for making a reference to “colored people” on Monday’s broadcast of the ABC program. 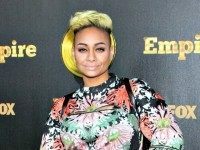 Former Disney star Raven-Symone displayed a misunderstanding of basic geography terms during a recent interview with E! 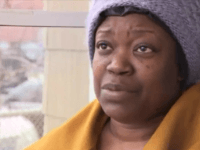 News, claiming she was a descendant of people from almost every “continent” in both Africa and Europe.